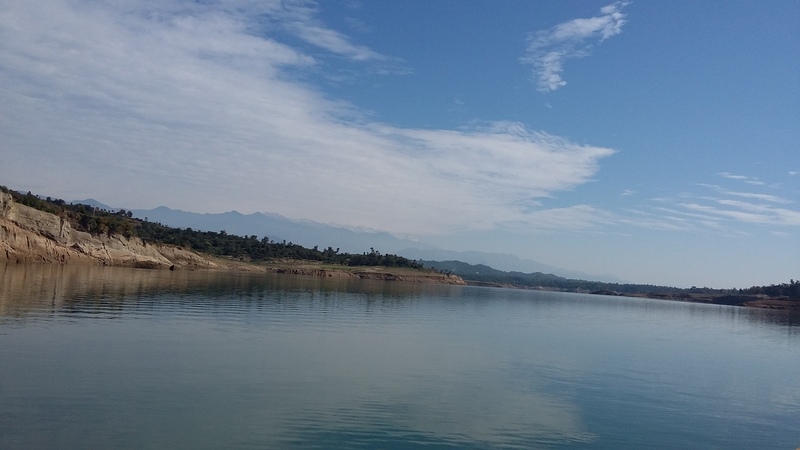 Ranjit Sagar Dam, 17 km away from Pathankot city centre, is built across River Ravi for power generation, irrigation and drinking water supply. 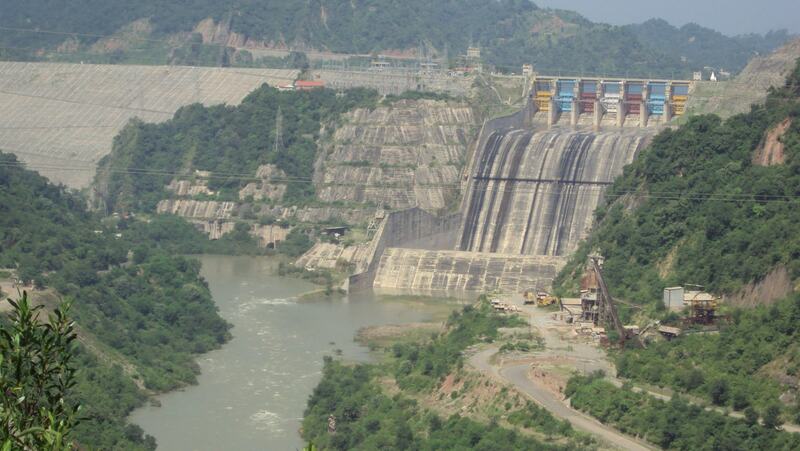 The dam a joint venture of Punjab, Jammu and Kashmir and Himachal Pradesh is a symbol of interstate co-operation. Ranjit Sagar Dam is also known as Thein Dam. 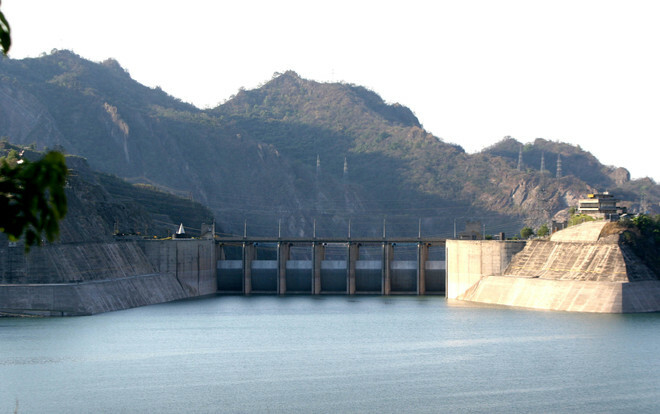 About Ranjit Sagar DamRanjit Sagar Dam, 17 km away from Pathankot city centre, is built across River Ravi for power generation, irrigation and drinking water supply. 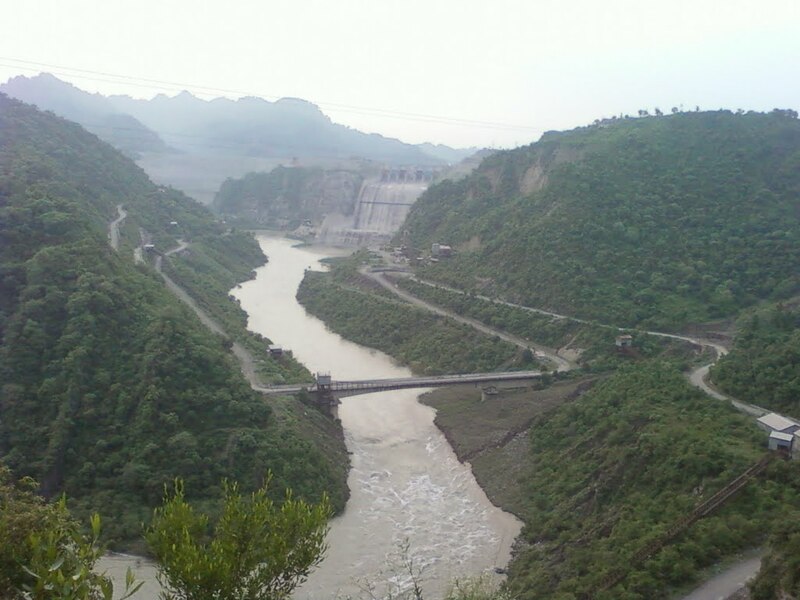 The dam a joint venture of Punjab, Jammu and Kashmir and Himachal Pradesh is a symbol of interstate co-operation. 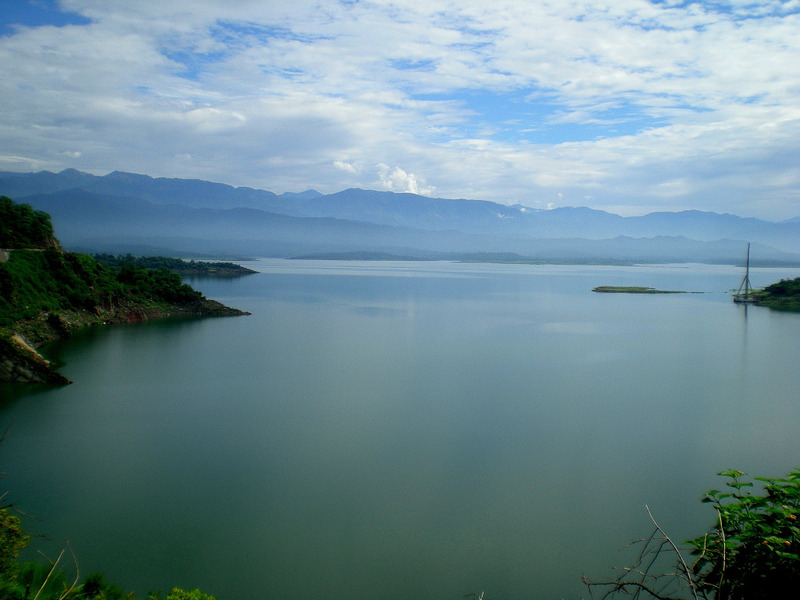 Ranjit Sagar Dam is also known as Thein Dam. Ranjit Sagar Dam was completed in 2000 and generates 600 MW power. It is the highest earth filled dam in India. There is a municipal garden nearby and the tourists and locals use the dam site as a picnic spot. Families, especially children, would love to spend their evenings here. 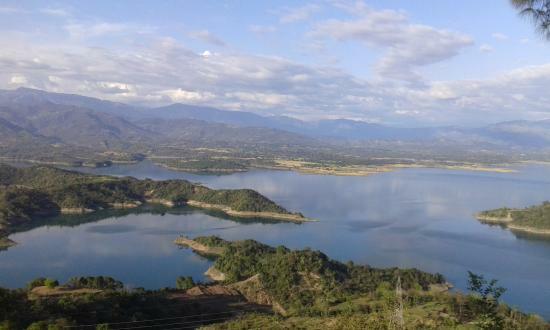 The surrounding hills and the Lake is an ideal spot for relaxation and also for bird watching during migratory period. Hence, nature lovers and ornithologists will enjoy their visit here. Tourists to Ranjit Sagar Dam can also visit nearby attractions like Shapur Kandi Fort, Mahakaleshwa Temple, Dera Baba Nanak and Gurudwara Shri Singh Sabha. July to October is the best time to visit Ranjit Sagar Dam when the reservoir will be full and the surroundings green after monsoons. 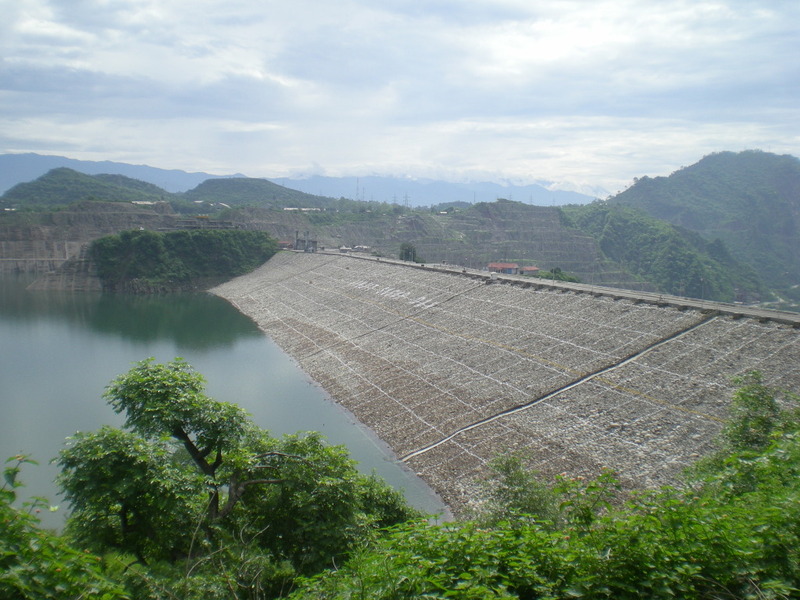 Ranjit Sagar Dam is easily accessible from Pathankot. For local transportation, auto rickshaws are available in plenty. It is very beautiful place…this is very famous dam and surrounding area is covered with beautiful nature…. Its a Awesome Tourist place…. Its a Wonderfull Tourist Location on the way of Dalhousie. Beautiful View of Dam. Ranjit Sagar Dam is outstanding attraction place in pathankot.this dam is supporting hydroletic power house. dam view is beautiful..and ranjit sagar dam is very popular in india..